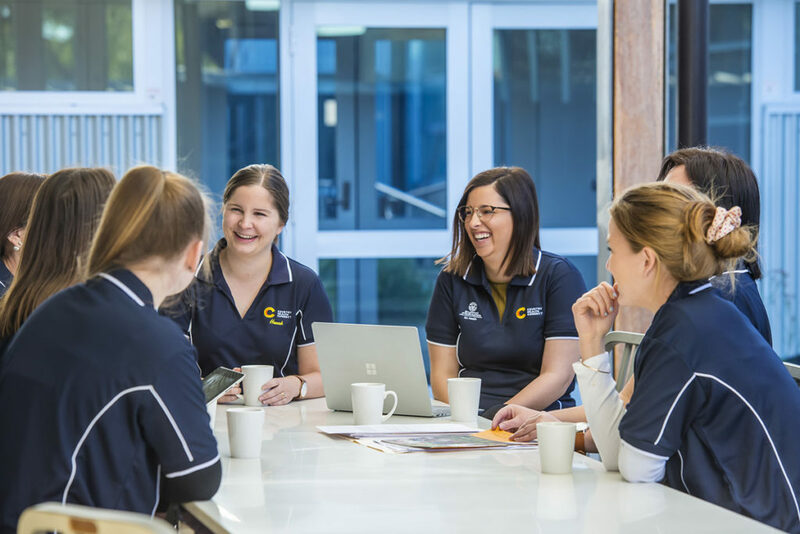 Country Health Connect can help you better understand and navigate the complex world of home and community based services that are available to support you and your loved ones. By contacting our friendly call centre team you will be taking the guess work out of what services might be suitable for you. Our call centre is open Monday to Saturday from 9am to 5pm and they are happy to help. Anyone can make a referral to Country Health Connect for support at home. To make a referral or for more information, please contact us on 1800 944 912. If you wish to contact someone from your local Country Health Connect team their contact details available here.